The Chief Minister made the remarks at a public interview at the inaugural session of the 16th Jagatik Marathi Sammelan (World Marathi Conference) in Nagpur. The Chief Minister made the remarks at a public interview at the inaugural session of the 16th Jagatik Marathi Sammelan (World Marathi Conference) in Nagpur. The session was attended by Congress leader Sushilkumar Shinde and Union Minister Nitin Gadkari too. Notably, Attock, now in Pakistan, was briefly conquered by Maratha armies in the 18th century. Commenting on Maratha reservation, Maharashtra Chief Minister further said that it was not the solution. “If reservation is given to every community, even then government jobs can’t be given to 90% of the young generation. Government can give only 25,000 jobs per year. 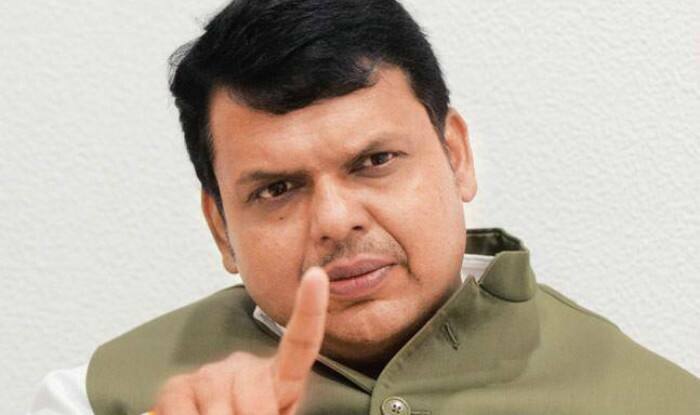 Reservation is not a solution (sic),” ANI quoted Devendra Fadnavis as saying. At the height of the Maratha reservations agitation, Nitin Gadkari had earlier stated that even if a reservation is given to the Maratha community, it will not guarantee employment as there are no jobs. Stating that reservation will not guarantee employment, the Union Minister said there is a “school of thought” which wants policy-makers to consider the poorest of poor in every community. “The problem with the quota is that backwardness is becoming a political interest. Everyone says I am backward. In Bihar and Uttar Pradesh, Brahmins are strong. They dominate politics. (And) They say they are backward,” the BJP leader said.